The high precision DC bench power supply is specially designed for scientific research, product development, laboratories, schools and electronic production lines. 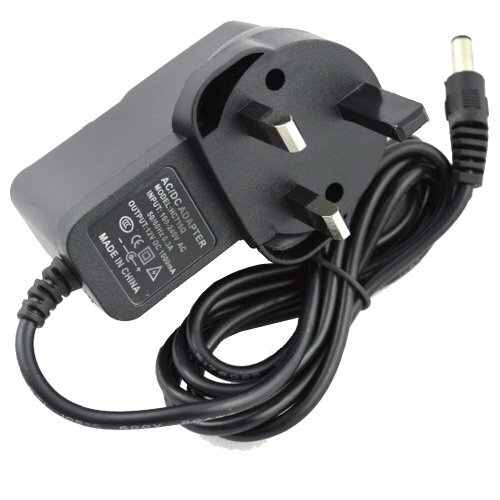 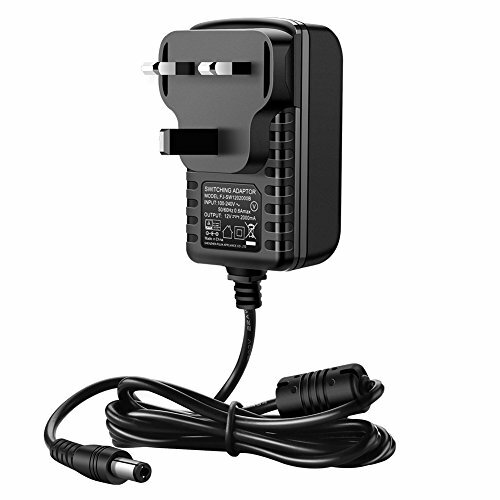 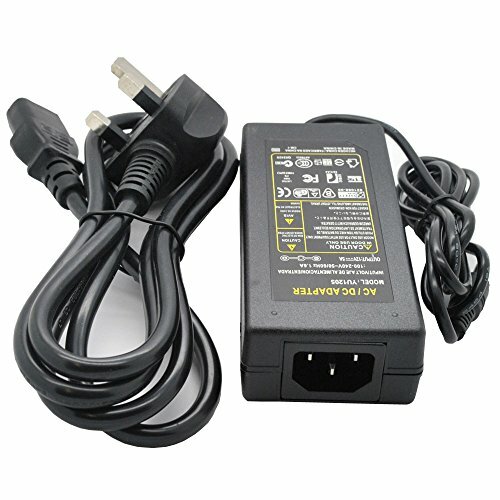 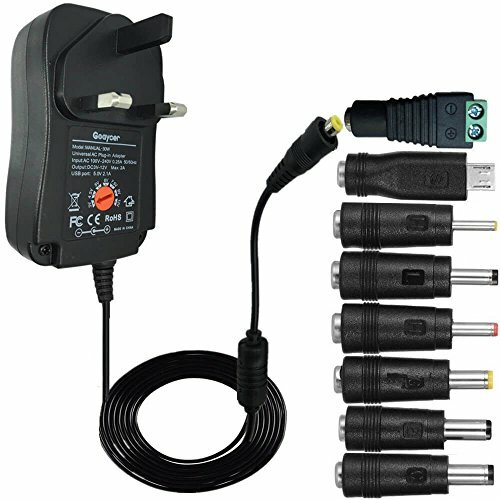 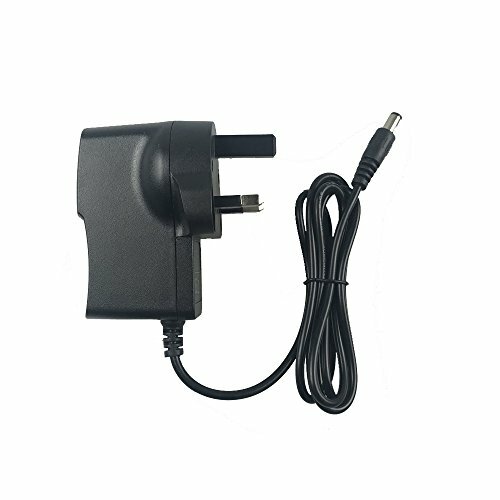 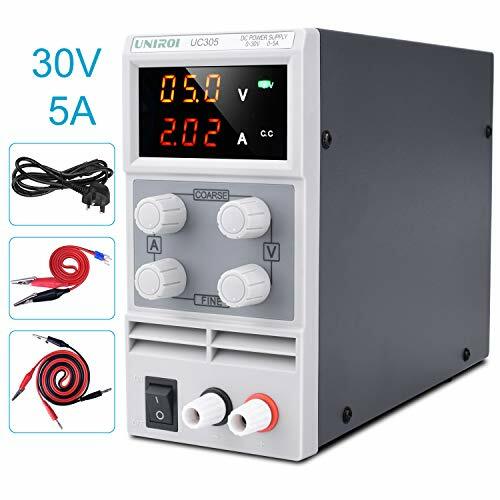 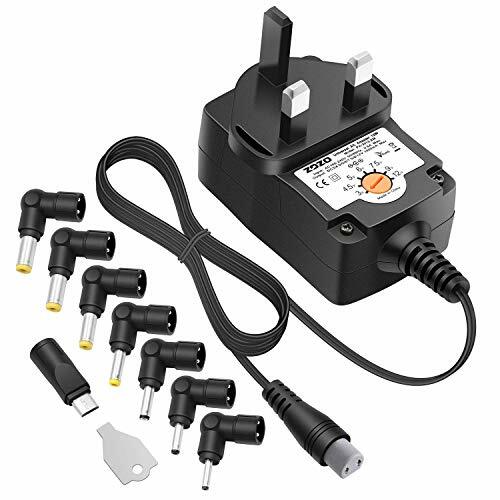 UNIROI 30V/5A DC Power Supply Variable is small-sized and lightweight, features high accuracy, reliability. 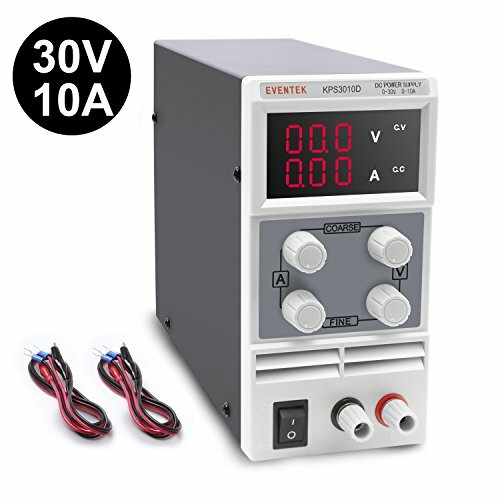 It is a great tool for scientific research, product development, etc. 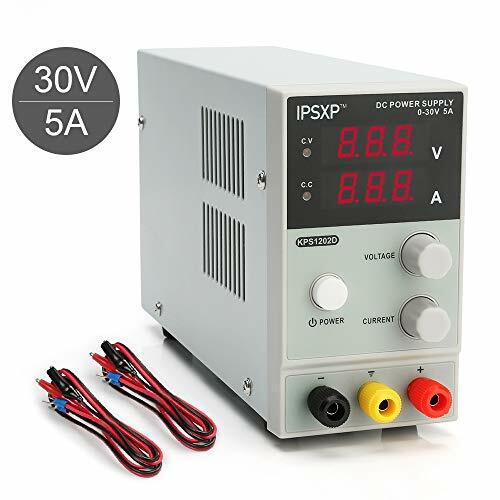 The KPS series high precision DC bench power supply is specially designed for scientific research, product development, laboratories, schools and electronic production lines.